Saturday, 10 August 2019, 8:00 PM. National Stadium, Singapore, Singapore Group or company? Westlife is coming to your town to deliver an unforgettable show! 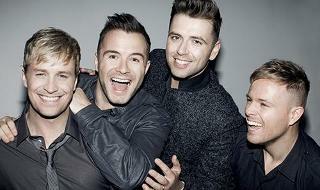 Don’t miss out on this one-off opportunity to see Westlife live at National Stadium. Buy your tickets for Westlife Singapore here and now at StubHub!